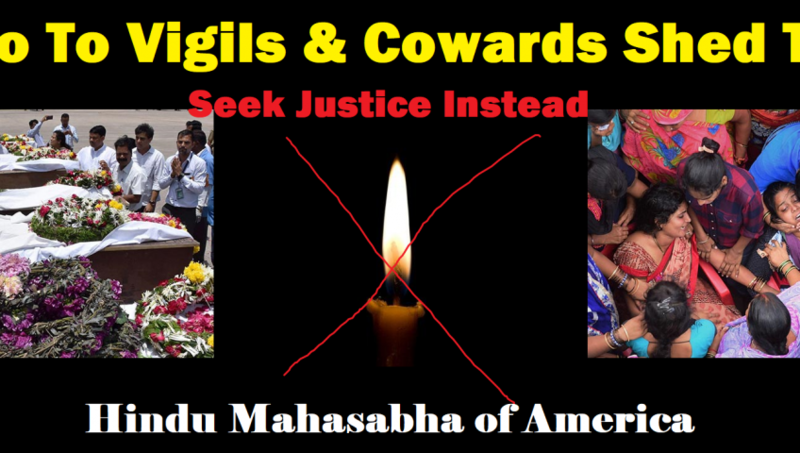 Wilmington, DE – (July 11th, 2017) – Hindu Mahasabha of America (HMSA) strongly condemned the vicious attack against Hindu pilgrims by Islamic terrorists in Jammu and Kashmir yesterday. More than 7 devotees were killed, majority of whom were women, and scores were injured. The massacre was carried out on a day that is considered extremely auspicious for devotees of Bhagwan Shiva. The Islamic terrorists underscored their theological hatred for Hindus by the choice of their target and the day.